As per the video surfaced on social media, Aussie batsman Cameron Bancroft was spotted appearing to pour sugar into his left pocket during the fifth Test in Sydney against England. The ball-tampering row is getting bigger day by day, and from the outset, it looks that it will haunt the Australian cricket team in the times to come. After being caught on a sticky surface in the Cape Town Test, Cameron Bancroft is once again in the limelight for his wrongful actions during the much-hyped Ashes series against England this winter. Some disturbing footage has emerged of the Australian opener allegedly putting a spoonful of sugar in his pocket during the Ashes. Australia won the coveted Ashes trophy 4-0 against England and got the urn back from the Three Lions. In a controversial CCTV footage appeared on social media, Bancroft was seen putting something in his left pocket. However, no other details regarding the video have come out till now. On Sunday, England fast bowler Stuart Broad looked perplexed as to why Australia would resort to ball tampering in their third test against South Africa when they were constantly getting reverse swing in the recent Ashes series. Earlier, the International Cricket Council has ruled out its verdict on the famous Sandpaper gate which happened during the third Test between South Africa and Australia in Cape Town. ICC has suspended the Australia skipper Steve Smith for one Test and fined 100% of his match fee. Whereas, opener Cameron Bancroft has been fined 75% of his match fee and awarded three demerit points for ball-tampering incident. Bancroft, who was the man tasked with doing the tampering on the field, received three disciplinary demerit points but that was not enough for a ban. Smith, who stood down temporarily as captain of the team on Sunday, will now miss the final Test of the series against South Africa in Johannesburg. 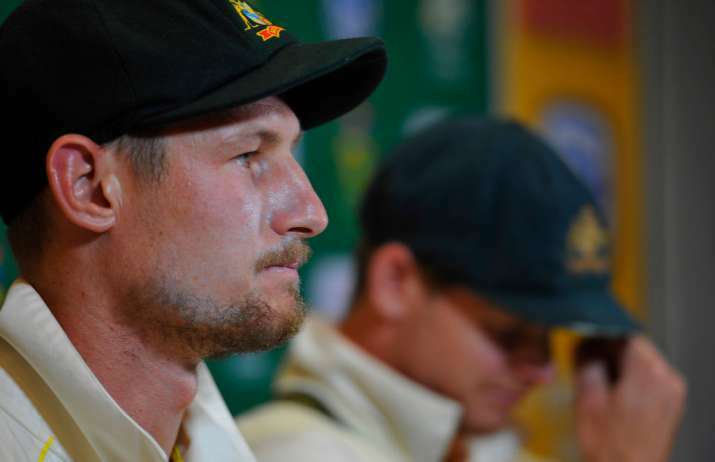 Smith and Bancroft confessed on Saturday to a plan to try and cheat against South Africa by tampering with the ball using a piece of yellow adhesive tape and some dirt in order to get the ball to swing. 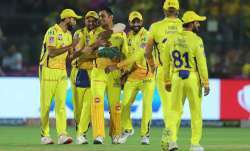 Although Smith confessed the plan was hatched by the Australia team's "leadership group," he refused to name other players involved and the ICC didn't announce action against anyone else in its ruling on Sunday.